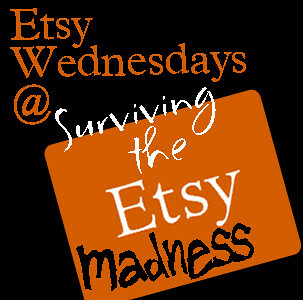 It's time for ETSY WEDNESDAY! Other linky parties say "NO Etsy shops" but we say YES!! Here's your chance to market or promote your online store for FREE. Once you link up your shop, don't forget to spread the word to other sellers as well as your friends who are in the mood for shopping. 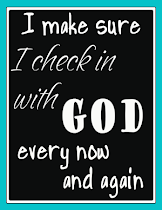 Don't worry, you can still link up even if you're on Artfire, Zibbet, 1000 Markets, Folksy, etc. Wondering what a Linky Party is or how it works? Read this explanation for help. Last week's Etsy Wednesday pick is True Self Studio. Dotti is the artisan behind the beautiful jewelry and I love that she lets the jewelry components speak to her when making these creations. I tend to be more of a pattern person, so I admire those who can just create and come up with such random combinations that are so amazing. 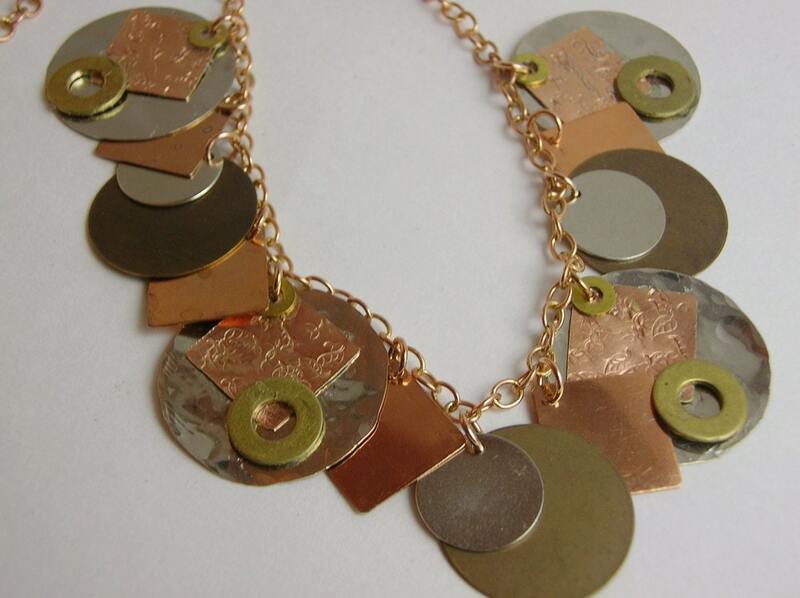 This necklace with a mix of metals and shapes is my favorite! Thanks for hosting! Being new to etsy, your blog is just what I need!